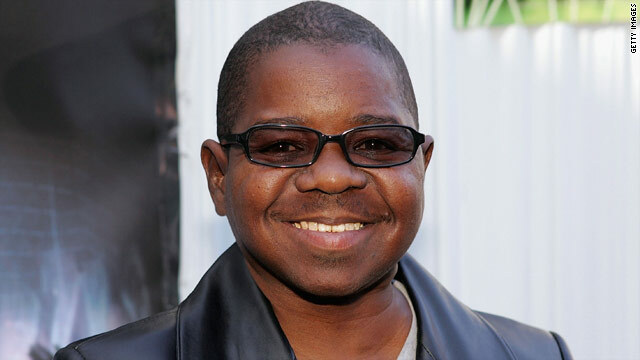 Actor Gary Coleman (42 years old), who had suffered from intracranial brain bleeding and was on life support in the intensive care unit of a Utah hospital, has left this world, Friday May 28th 2010. Gary Coleman fell and hit his head at his home outside of Salt Lake City, UT. Family members and close friends were at his side when life support was terminated. 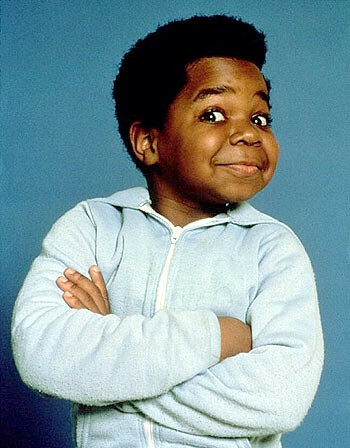 Gary Coleman was best known for his role as Arnold Jackson in the American sitcom Diff’rent Strokes (1978–1986). Coleman became the most popular fixture of the show, enhanced by his character’s catchphrase: What’choo talkin’ ’bout, Willis?. He suffered from a congenital kidney disease caused by focal segmental glomerulosclerosis (an autoimmune destruction and alteration of the kidney), which halted his growth at an early age, leading to a small stature (4 ft 8 in; 1.42 m). He underwent two kidney transplants, one in 1973 and one in 1984, and required daily dialysis.